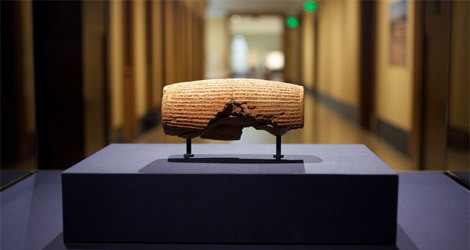 Cyrus Cylinder Opens at the Getty Villa and is viewed by a record breaking 75,000 visitors. 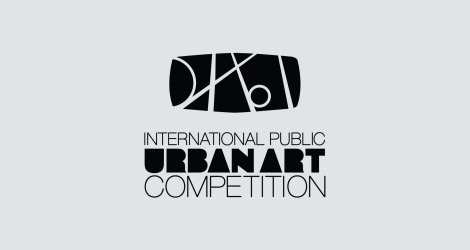 Farhang Foundation launches: FREEDOM - A SHARED DREAM, an International Public Urban Art Competition. Over 300 professional artists submit design narratives. 150 semi finalists are invited to submit final design narrative and sketches. Cecil Balmond is announced as the winner of Freedom - A Shared Dream. Freedom will be installed at Santa Monica Blvd. and Century Park East. Planning and design development commences in collaboration with Cecil Balmond and the City of Los Angeles. Final installation and public unveiling on Santa Monica Blvd and Century Park East.